To Durbin Crossing Community Development District! We are very proud of our community and have established this website as a means of communicating to our current and future residents. Please look through our site and learn more about the Durbin Crossing CDD Development. If you have questions that require further assistance please see our Contact us page. 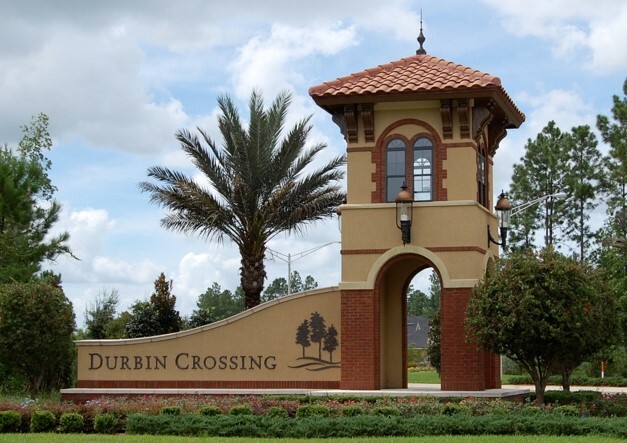 The Durbin Crossing Community Development District is a local, special purpose government entity authorized by Chapter 190 of the Florida Statutes as amended, and established by the Florida Land and Water Adjudacatory Commission on November 5, 2003 as an alternative method of planning, acquiring, operating and maintaining community-wide improvements in planned communities. A CDD provides the “solution” to Florida’s need to provide valuable community infrastructure generated by growth, ultimately without overburdening other governments and their taxpaying residents. Community Development Districts represent a major advancement in Florida’s effort to manage its growth effectively and efficiently. This allows a developer to establish higher construction standards, meanwhile providing a long-term solution to the operation and maintenance of the community’s facilities. A map of the CDD can be found below. The Durbin Crossing Community Development District is organized similar to other local governments in Florida, in that the legislative body is composed of a five-member board known as the Board of Supervisors. The Board establishes the policy of the District in accordance with Florida law. The Board, by law, must hire a District Administrator and District Counsel. 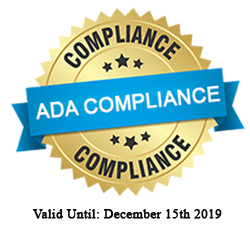 Staff members operate utilizing the same formalities as a County Administrator and County Attorney. The Board, through review of advertised Requests for Qualifications, ranks and selects a District Engineer to perform the engineering needs of the District. District Administration staff and the District Attorney administer the operations of the District and implement the Board’s policies and contracts.